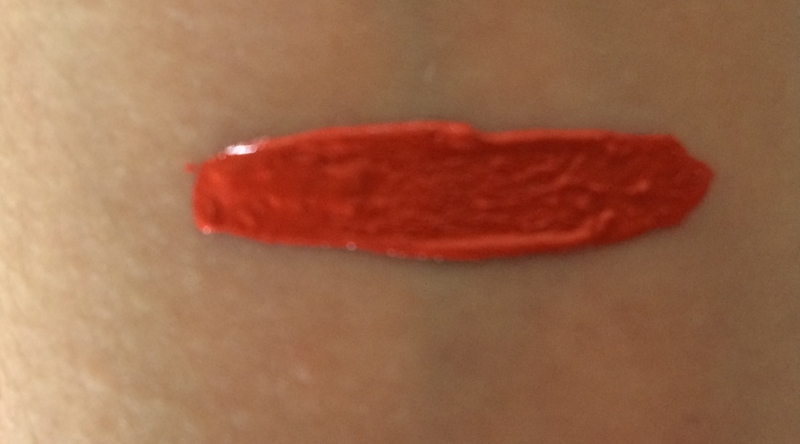 I have already written a post all about this great lip product. Read it here. I love the formula so much, that I just had to pick up another shade. 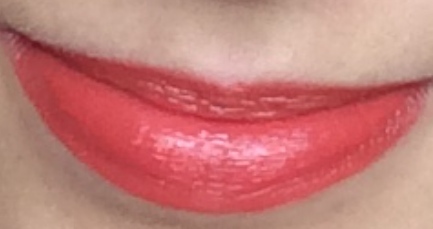 I went for CORAL as I am developing an addiction to orange lips. It’s super easy to apply and stays put. Thumbs up from me.